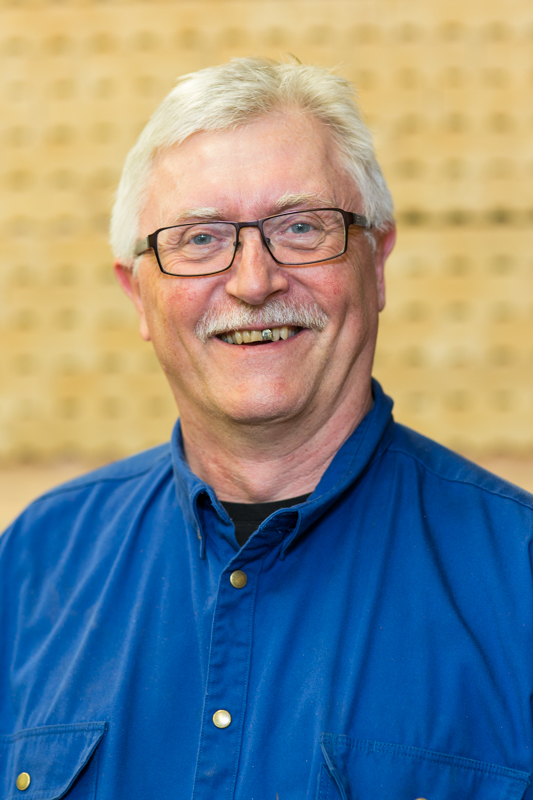 Bengt has been our loyal customer since 1977. He appreciates the smooth glide, stability and durability of our skis. As a long-time skier, Bengt is not a fan of plastic skis. Bengt Sigvardsson symbolises everything Tegsnässkidan stands for. Now 65 years old, Bengt Sigvardsson has retired from working on the railways – a job he held since his youth. Retirement has meant that Bengt now has a lot of free time on his hands. He is free to spend his days doing the things he enjoys – skiing and hunting. Bengt has two pairs, both with hickory edges. One year he tried a pair of plastic skis, but found that they kept slipping backwards. 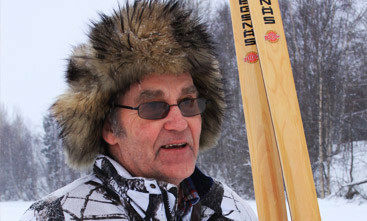 “I prefer real skis,” says Bengt with conviction and adds that plastic is no match for wood. “It’s the feeling of stability and the wooden skis’ durability that he finds so appealing. And the smooth glide, of course. Bengt also gives Tegsnässkidan’s new binding a big “thumbs up”. Our skis, bindings and friendly service have earned Tegsnässkidan AB a life-long customer. “I bought my first pair in 1977 and have no plans of switching to anything else,” Bengt calls over his shoulder as he slowly glides away towards the tree-lined horizon on his genuine birch and hickory skis.